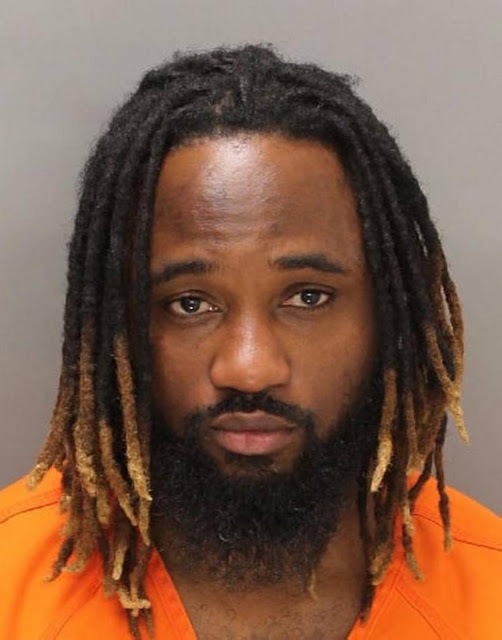 Babalola Falemi, popularly known as Sauce Kid aka Sinzu, was sentenced this week to two years in federal prison after stealing $15,388. According to court documents,Falemi obtained stolen bank card numbers and identifying information for their owners, then encoded the account numbers onto blank plastic cards, Idaho statesman reported. Police arrested the rapper at the Boise Airport as he was about to board a flight. He was nabbed with a card encoding device and most than $6,000 in cash.